Do you like the default notifications that WordPress sends for everything account related? No? Neither do we. 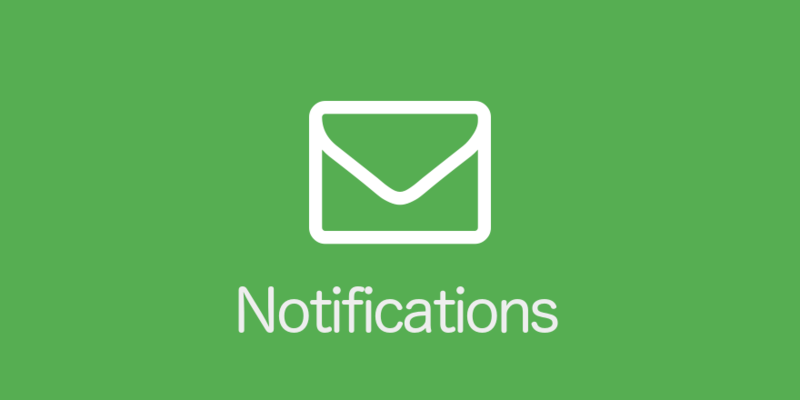 With the Notifications extension, you can disable them and create your own. Spruce up your emails by sending them in HTML format. Personalize them by utilizing the many variables available.